I was hoping to do the hybrid clutch fluid replacement and clutch adaptation service myself, and was wondering if this is what’s needed, since the alldatadiy manual points to PIWIS for this service and doesn’t provide much of any info on how to perform it. I have been in touch with the Launch X431 iCarsoft maker and they are working on new software for Boxster/Cayman that will provide much more functionality across all areas. 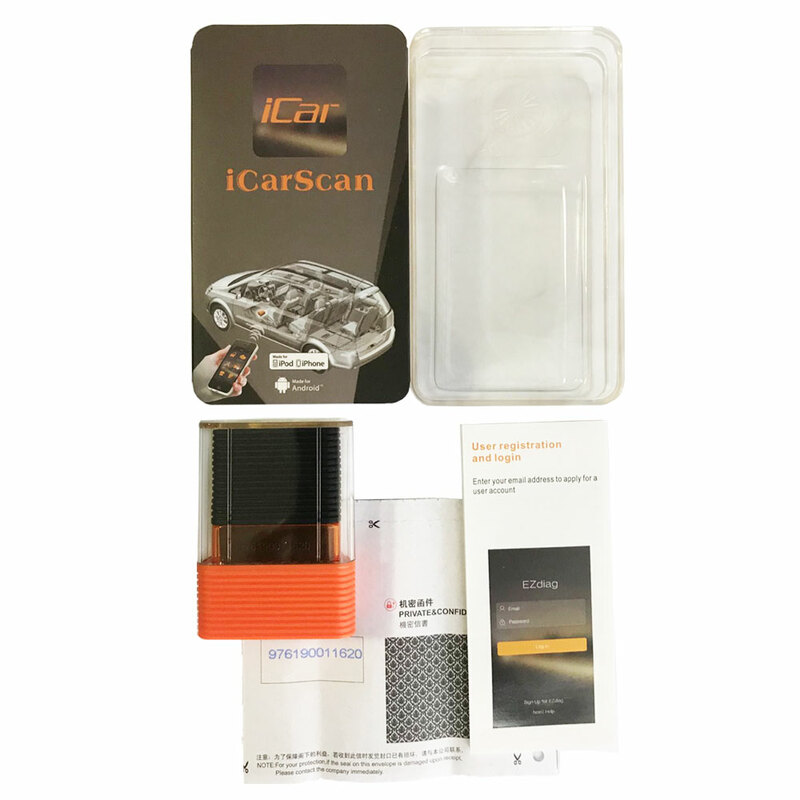 I only mention ICARSCAN now (since this thread is not about that model) as once the new SW is available, I will work on setting up a GB in hopes of saving us some money. No details on the discount, but we’d need at least 15 units so we can order directly from OBD2TOOL at the distributor price.